At Baumwoll Orthodontics, we strive to provide the finest orthodontic care throughout your entire experience. Our team of friendly staff members will take great care of you during your visit. Our team is dedicated to service and excellent technical care. Dr. Baumwoll will develop a comprehensive treatment plan to help you achieve the healthy and beautiful smile you have always wanted. Please feel free to ask any questions you may have about your treatment options when you come into our practice. 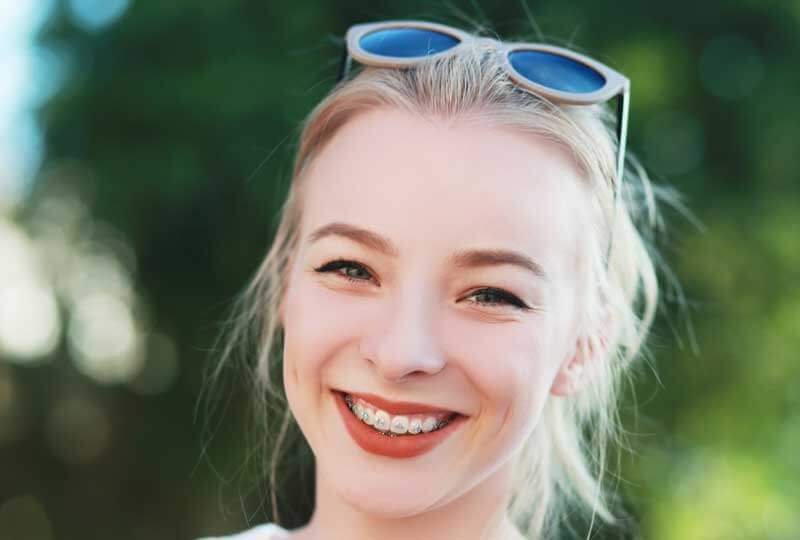 There are a number of different types of braces available today that were not available a few years ago. When you come in for your initial visit, please be sure to bring your insurance card (if applicable) and arrive a few minutes early to fill out your initial paperwork if you have not already done so.